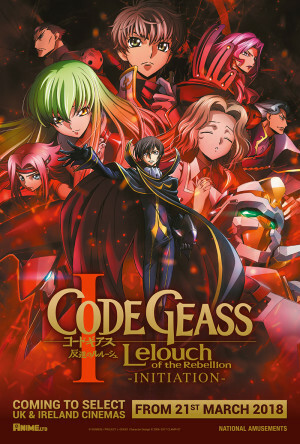 Odeon Haymarket in London to host Code Geass Fan Event on Tuesday 20th March. Your first chance to see the film, plus exclusive goodies!. 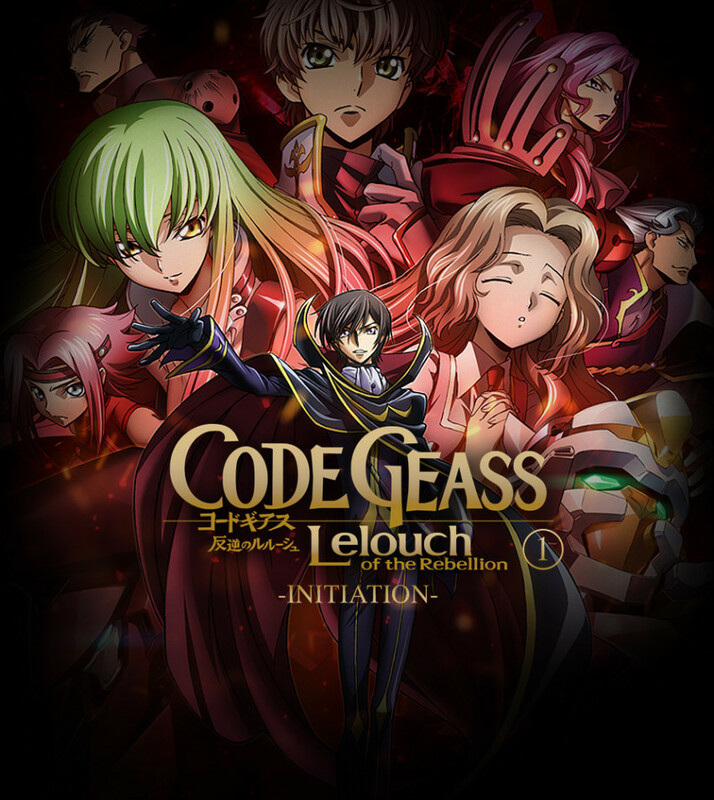 A couple of weeks ago we announced our plans to bring Code Geass: Lelouch of the Rebellion I – Initiation to selected cinemas across the UK from Wednesday, 21st March 2018 – indeed, you can find screenings near you and book tickets to see the film right now via the official web site. However, that’s not all we’re planning around the return of Code Geass to the UK – ever since its debut on Japanese TV screens over a decade ago, we’ve been massive fans of the franchise here in the Anime Limited office, and thus we wanted to provide you with an even more enticing experience about this new film for a very limited number of Code Geass fans. All of this, for just £30.75! For the full details plus terms and conditions of this screening, check out this page on the Odeon web site. * The precise contents and release date of the UK Blu-ray release for Code Geass: Lelouch of the Rebellion I – Initiation are currently yet to be confirmed. Voucher codes will have no expiry date, and can be redeemed at any time from the AllTheAnime.com store once the relevant product is available for purchase. From the studio that brought you Mobile Suit Gundam and Cowboy Bebop. Synopsis: “In a world dominated by the Holy Empire of Britannia, most of the globe has been conquered and forced into submission by this behemoth of a superpower. Japan, now renamed Area 11 after its defeat at the hands of the Empire, continues to harbour pockets of seemingly futile resistance that seems powerless in the face of the might before them. It’s worth noting this film project has reunited the staff of the original series to bring the story to the big screen. There are some newly added scenes and the voices have been re-recorded by the original Japanese voice cast to truly make this a unique experience for all fans. We look forward to hearing all about your great Code Geass experience at the Odeon Haymarket on March 20th, but until next time take care!